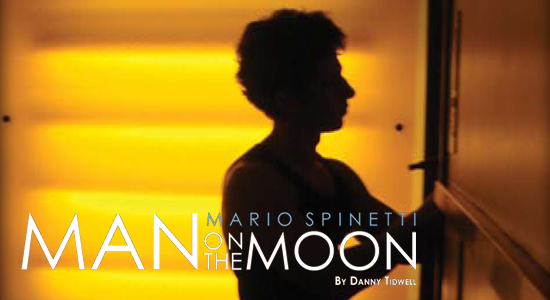 While studying at New York University, Mario Spinetti has been singled out by many, including Mikhail Baryshnikov. Last year, Mario played in renowned New York City music venues such as The Cutting Room, The Bitter End and R&R, in the Meat Packing District. With today’s high demand for individuality, his rock vibe has a soul that sounds like the legendary Queen front-man, Freddie Mercury. Detailed beyond the sound that entertains the music industry’s process. Beautifully human, Mario is awake, surfaced, and most definitely, fresh to produce. He is by no means a typical up-and-coming artist. Popping culture from top to bottom, Authentic Music, Spinetti’s management company, surely has their hands on a future legend. Spinetti is currently recording all of his own original tracks at the Clive Davis Department of Recording Music on the NYU campus. His first EP album is available on i-tunes. Movmnt new subscribers can select Mario’s CD as their free gift.